We’re excited to introduce a new podcast episode on navigating the ins and outs of the career world, which can be especially helpful if you’re about to land your first “big kid” job. 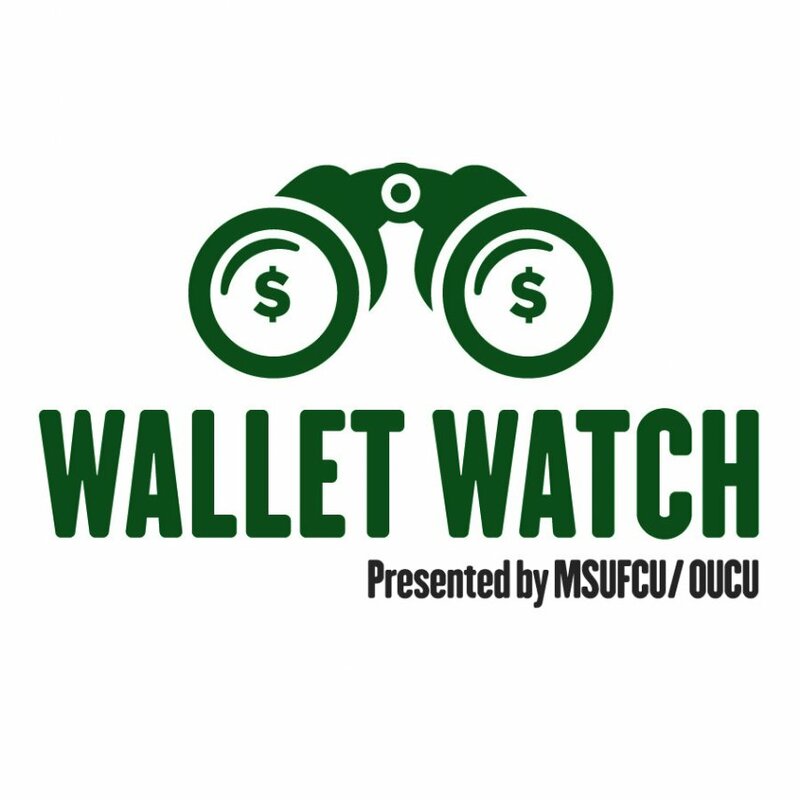 Wallet Watch is brought to you by MSU Federal Credit Union and Oakland University Credit Union. 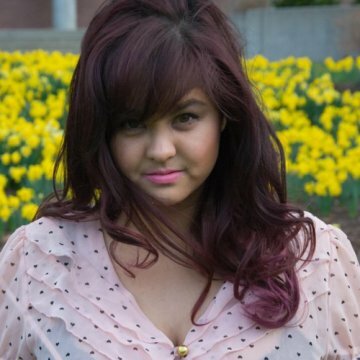 Do you want transcripts for any of our episodes? Email us a request at financialeducation@msufcu.org. Transcripts offer an excellent way to have a copy of the tips and topics we cover in each episode. We also have a contest! All you have to do is listen, subscribe, and comment “subscribed #WalletWatchPodcast” on any of our Financial 4.0 social media to be entered into a drawing for a gift card. This contest runs from April 10 through April 23, 2019. 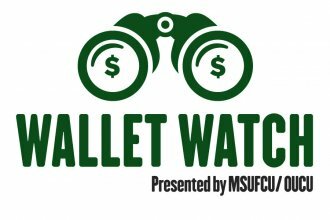 The winners will be drawn on April 29, 2019, by the Internal Audit department of MSU Federal Credit Union, whose decisions are final. The winner of the gift card must agree to sign a release form allowing MSU Federal Credit Union to use his/her name for promotional purposes for Financial 4.0 and any future MSUFCU promotional materials.